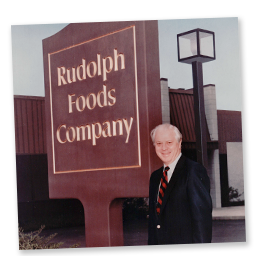 Rudolph's commitment to excellence has been passed from generation to generation. 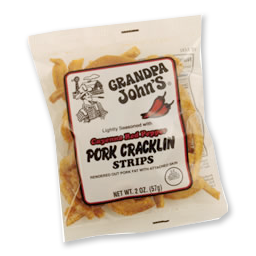 In 1955, John Rudolph learned of an untapped market for pork rinds and the Ohio entrepreneur quickly launched his own company producing pork rinds from smoked bacon rinds. 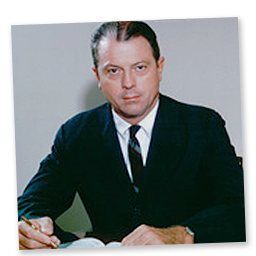 By 1957, the meat industry no longer smoked the rind on the bacon. 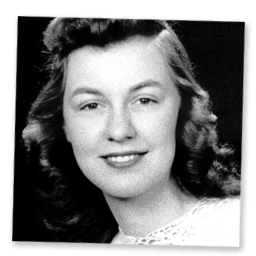 Under pressure to save their fledgling business, John's wife Mary put her home economics background to work and invented a revolutionary two-step pork rind process the company still uses today. 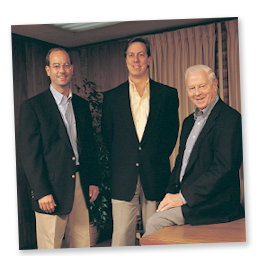 Today, the company has seven facilities in the United States and three International ventures. With more than 400 employees, Rudolph's has launched into new areas of the snack food industry while maintaining its presence as the nation’s leading producer of pork rind snacks. 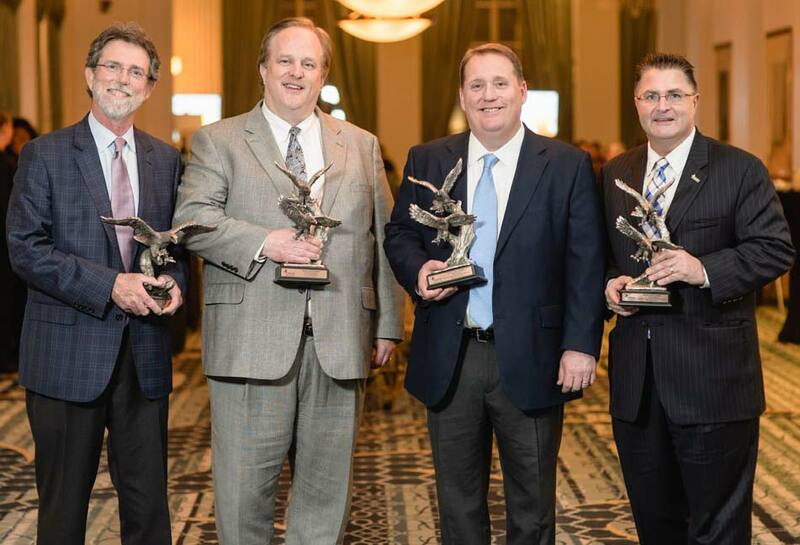 Rudolph’s Pork Rinds VP of Sales and Marketing, Mark Singleton, was honored with a Champion of Enactus Award. Singleton was honored along with Mr. John Kenning, VP Sales for Ferrero USA, Mike Moore, EVP & President Small Formats for Walmart U.S., and Mr. Christopher Mills, President North America Consumer Products for BIC Corporation. John Rudolph, realizing the underdeveloped market for pork rinds, launches Rudolph's brand and begins producing pork rinds from smoked bacon rinds. 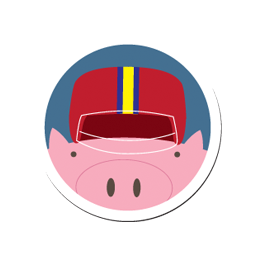 The pork industry decides to discontinue the process of smoking the rind on the bacon, eliminating the supply for all pork rind production. 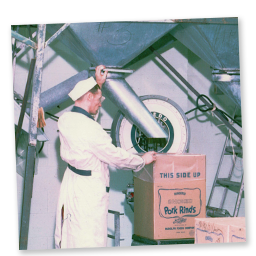 John's wife Mary puts her home economics degree to work by developing the propietary pork rind pellet process that Rudolph's still uses today. Rudolph's is acquired by Beatrice Foods, John Rudolph becomes Vice President and continues to oversee the Rudolph’s Pork Rind brand. 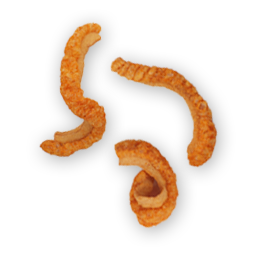 John Rudolph is promoted to President of the Rudolph’s Pork Rind brand. Rudolph's introduces traditional cracklins under the Grandpa John's brand name. 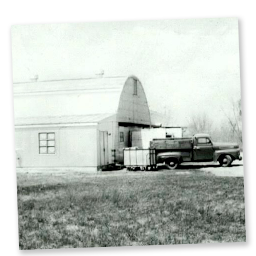 The Rudolph's brand is purchased from Beatrice Foods by the Rudolph family and once again is family owned and operated in Lima Ohio. 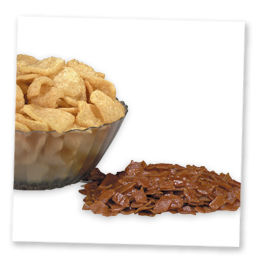 Product expansion continues with the introduction of Rudolph's Crunchy Tender Cracklins. Ohio's Governor proclaims Lima, Ohio - headquarters of Rudolph's - "Pork Rind Capital of the World". 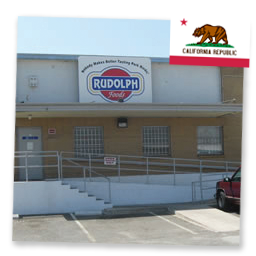 Rudolph's distribution expands to the West Coast by opening their California facility. Rudolph's acquires their Texas facility to produce pork rinds in various flavors. 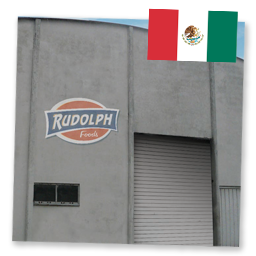 Rudolph's opens their first international operation in Mexico to provide authentic rinds outside the US. 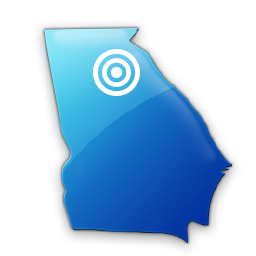 Rudolph's purchases their Georgia facility to continue their growth in the rind and pork cracklin categories. 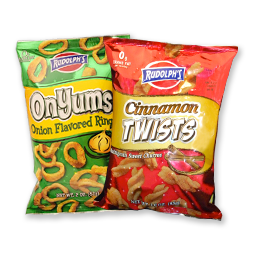 Rudolph's continues their growth by adding a second Ohio facility producing pork rind pellets. 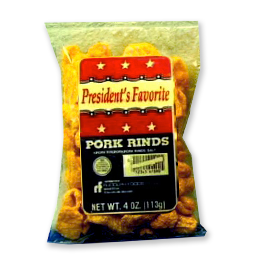 Rudolph's celebrates 50 years of producing the best tasting pork rinds by introducing the Limited Edition Presidential Pork Rind. 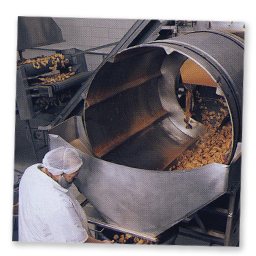 Rudolph's produces an additional line of pork products, and also expands to produce grain-based snack foods. 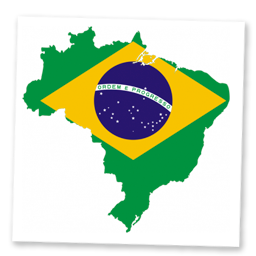 Rudolph's acquires a pork rind and cracklin facility in Mississippi and opens their second international facility in Brazil. Rudolph Foods inaugurates the first National Pork Rind Appreciation Day. 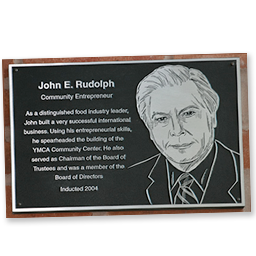 John Rudolph, founder and visionary of the Rudolph's brand dies. 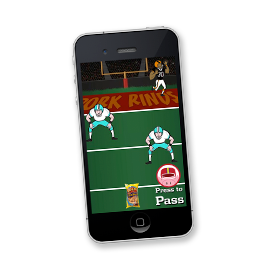 Engaging the consumer with the down-home goodness of pork rinds ... Across the nation, one neighborhood, one football fan at a time. 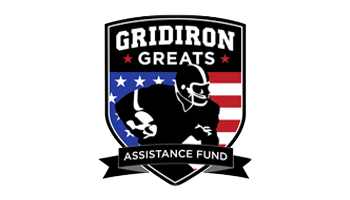 Rudolph's football game was able to raise awareness for Mike Ditka's charity and gave a chance for rind lovers to win cash and prizes. 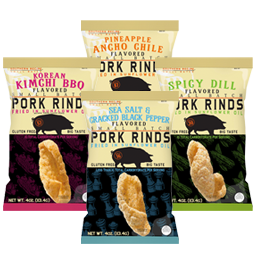 Southern Recipe Small Batch Pork Rinds, a better-for-you snack option, is brought to market.